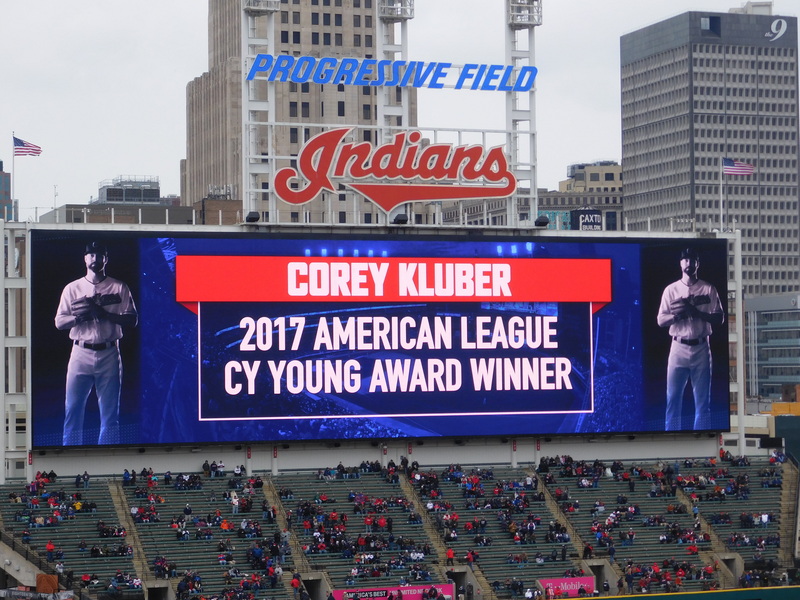 Tonight at 6pm on MLB Network the American League Cy Young award with be announced, with Indians ace Corey Kluber back in the running to try and take home his second straight Cy Young, third his dynamic career. 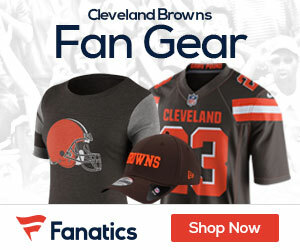 Kluber is the underdog in tonight’s proceedings, as Tampa Rays pitcher Blake Snell (according to SportsBettingDime.com) is an overwhelming favorite, with Astros ace Justin Verlander just ahead of Kluber. For the record, Snell is -400 to win the award (meaning if you bet $100 on Snell, you would have to pay $400 if he doesn’t win). Verlander is +250 (if you bet $100 on him and he wins you’d win $250) and Kluber is +700 (meaning $100 would get you $700 if he takes home the award). Kluber this past season once again was very good for the AL Central Indians, winning 20 games with seven losses and an ERA of 2.89. He’s been the chatter of some recent trade talk about the Indians, but still at 32 years old is one of the best throwers in baseball, and he’s thrown more innings the last five years than any starter in the game. Verlander went 16-9 for the Astros this past season, compiling an ERA of 2.52 with 290 strikeouts.